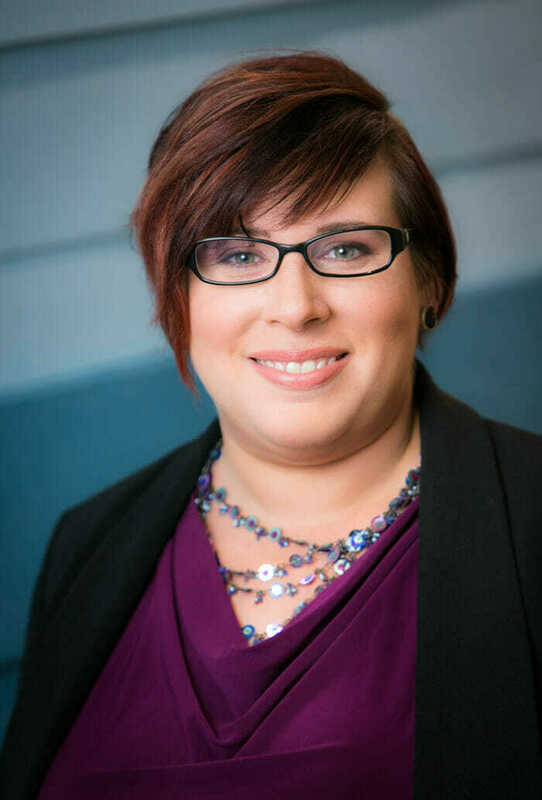 Kilani Paulik is an IT security specialist with more than 15 years of IT experience across diverse environments ranging from federal, corporate and start-up, to non-profit and higher education. 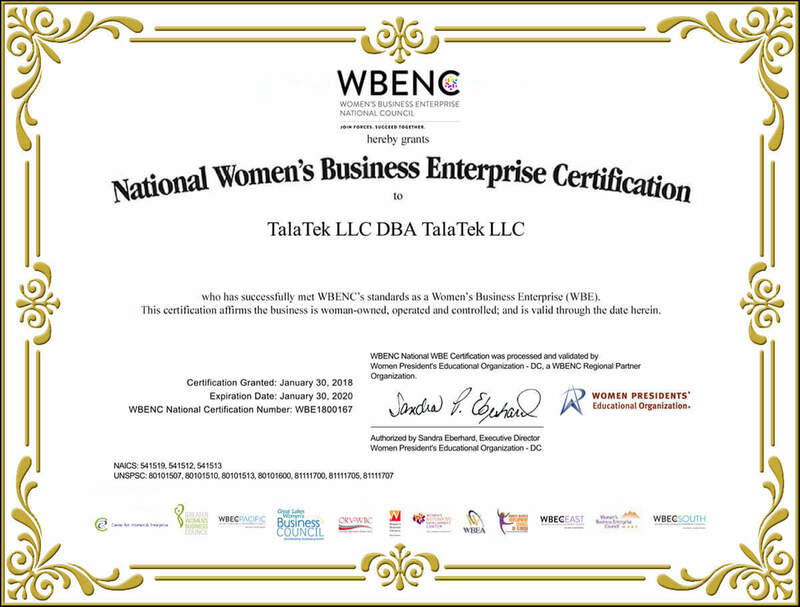 Her foundation in NIST standards and other Federal IT security guidelines informs her work with the Talatek continuous monitoring process and security control assessments. She has achieved success via macro-environmental analysis and relationship management while performing security technology assessments and business process improvement initiatives. Ms. Paulik has developed Risk Acceptance and Risk Management Processes enabling organizations to mature their approaches to cybersecurity. She is passionate about sharing the concepts and goals of Risk Management beyond the Cybersecurity team, from the Executive Level to the end user.